How often do we allow ourselves to tap in to our inner senses and listen to them? This is a great opportunity for you to explore your psychic journey and amaze yourself. I will be opening the workshop with lovely guided meditations this will also include techniques for grounding. We will work in pairs; this can be a lot of fun! 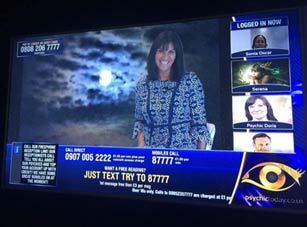 Alison Sheryll channels insights and advice directly from the highest realms through her healing work as an International Psychic Medium and animal communicator currently working on SKY TV presenting. She teaches psychic development and is renowned for her highly sensitive approach to readings and ability to link into all corners of your life!